Sometimes, it IS all about you. 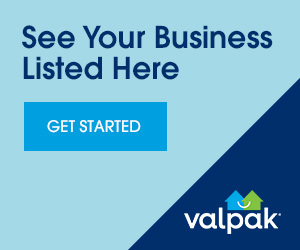 And Valpak fully supports your desire to do a little something for yourself now and again. That’s why we’ve provided these money-saving discount coupons for personal care services in Omaha, NE. Treat yourself to that much-deserved massage, update your style with a new haircut or hairstyle, buy some new clothes, sign up for the YMCA and get in shape and relax while enjoying a facial. Omaha, NE has many local personal service providers that offer discounts coupons for their services. So, dump the guilt and get happy. Print and redeem these Omaha personal services coupons. Remember, if you’re happy, everyone else is happier, too.